Share Good Stuffs: Michael Jackson - The Face of Change! 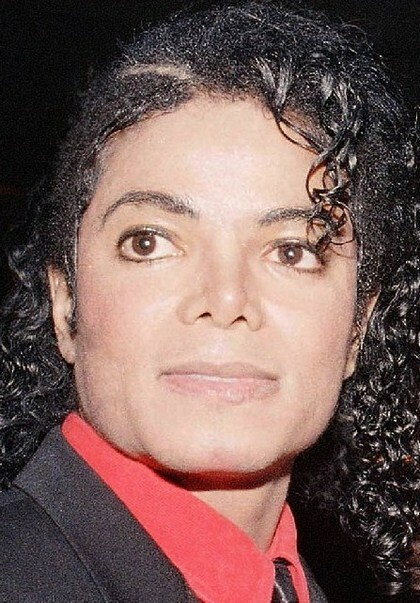 Michael Jackson - The Face of Change! 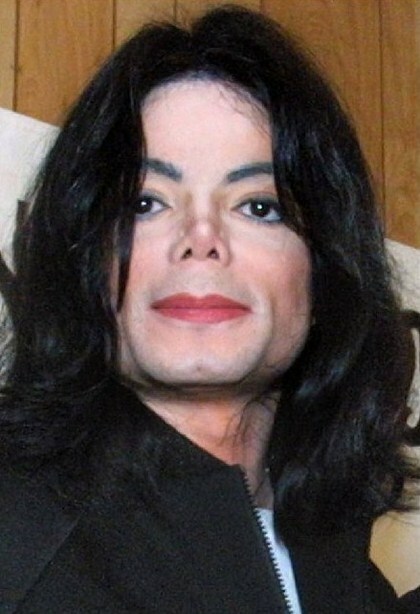 Michael Joseph Jackson was an American recording artist, entertainer, and businessman. 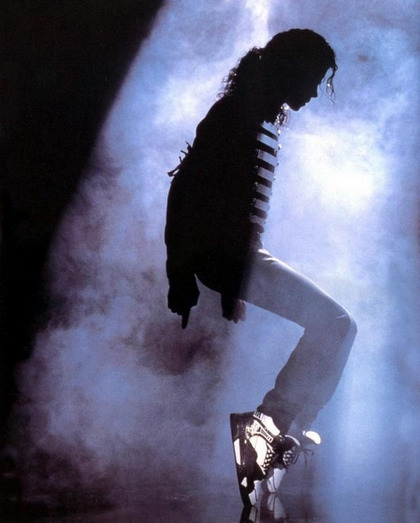 Often referred to as the King of Pop, or by his initials MJ. 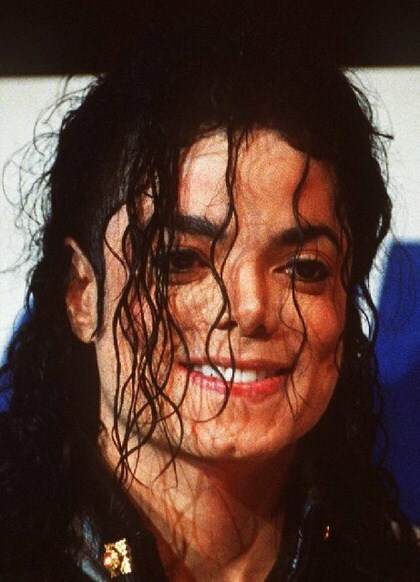 Jackson is recognized as the most successful entertainer of all time by Guinness World Records. His contribution to music, dance, and fashion, along with a much-publicized personal life, made him a global figure in popular culture for over four decades. 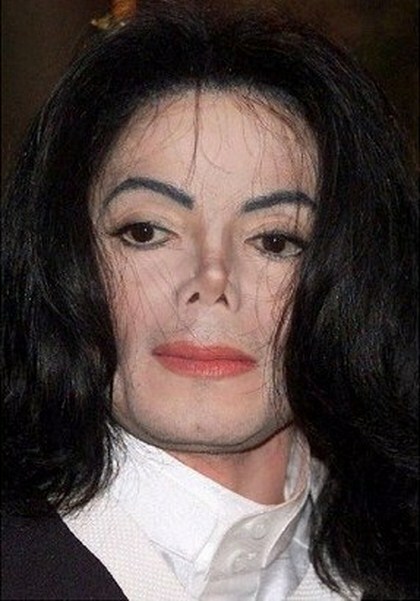 Michael Jackson has changed his face many time through surgery to change his appearance, to look more attractive. Now take a look at the timeline of Michael Jackson and his change of face through his life time. 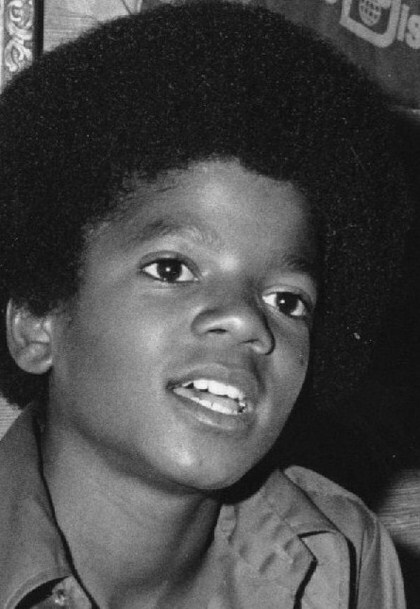 1972 - Michael Jackson, aged 13, was the youngest member of Jackson 5. 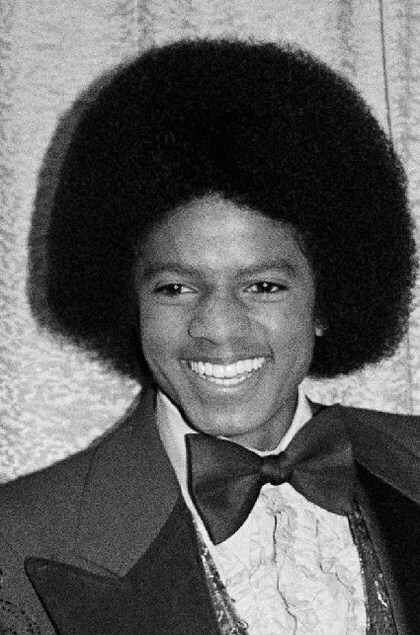 1977 - Michael Jackson of Jackson 5 during the 1977 American Music awards. 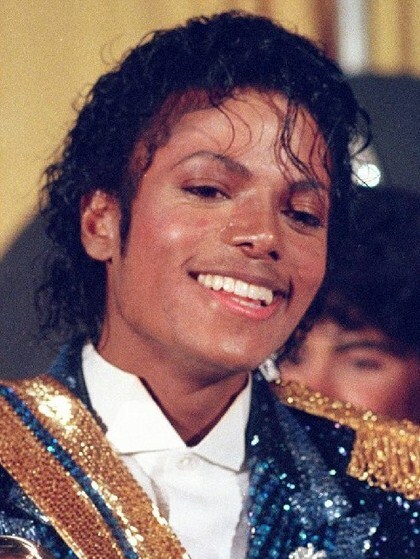 1980 - Michael Jackson won three American Music awards in 1980. 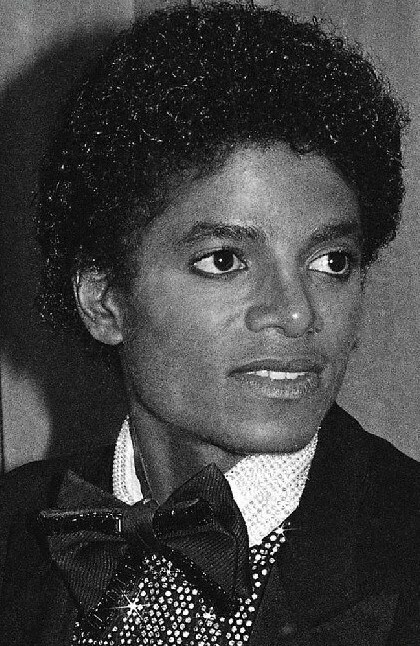 1984 - Michael Jackson is seen backstage at the 26th annual Granny Awards in Los Angeles on Feb. 28, 1984. 1987 - Michael Jackson appears at the American Cinema Awards gala on January, 9, 1987, in Beverly Hills, California. 1992 - Michael Jackson as seen in New York in 1992. 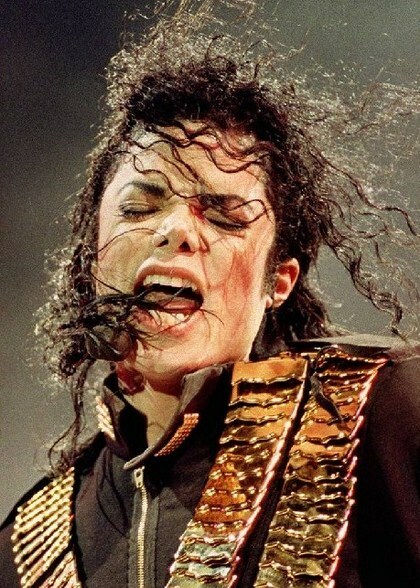 1993 - Michael Jackson performs during a show at the national stadium in Singapore during his 1993 " Dangerous " tour. 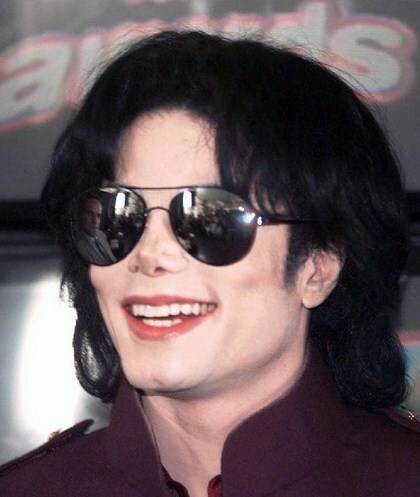 1995 - Michael Jackson smiles for cameras at the announcement of nominations for the 1995 MTV Video Awards in New York city on July 25, 1995. 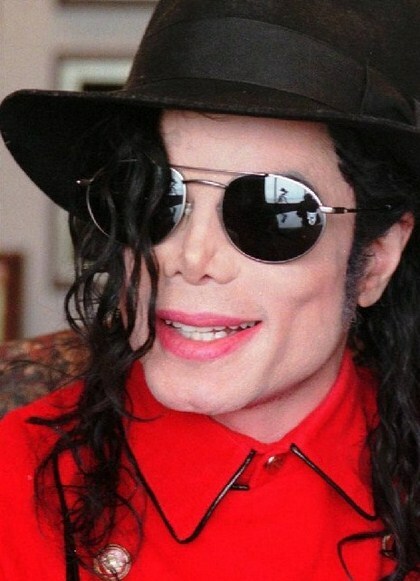 1998 - Michael Jackson gives an interview to the Associated press in Detroit on July 8, 1998. 2000 - Michael Jackson arrives at the G & P Foundation for cancer research's Angel Ball on November 30, 2000, in New York. 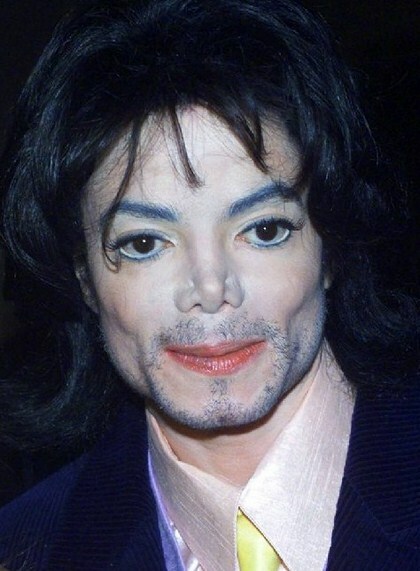 2001 - Michael Jackson arrives at the University of Oxford Union in Oxford, England, on March 6, 2001. 2002 - Michael Jackson appeared at Al Sharpton's National Action Network headquarters in the Harlem neighborhood of New York on July 9, 2002. 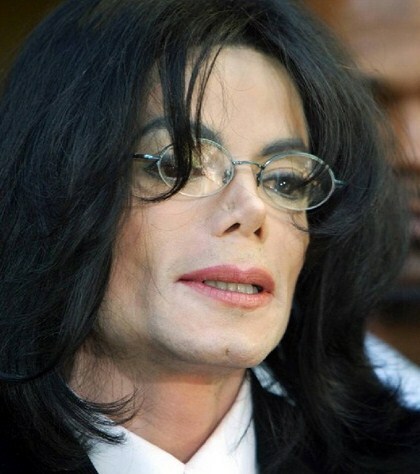 2004 - Michael Jackson speaks at a News Conference after his arraignment in his child molestation case at the Santa Maria, California, courthouse, on April 30, 2004. 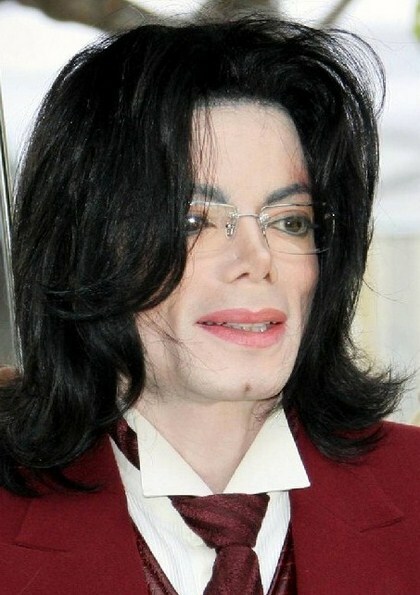 2005 - Michael Jackson arrives at the Santa Barbara County courthouse in Santa Monica, California, on April 27, 2005. 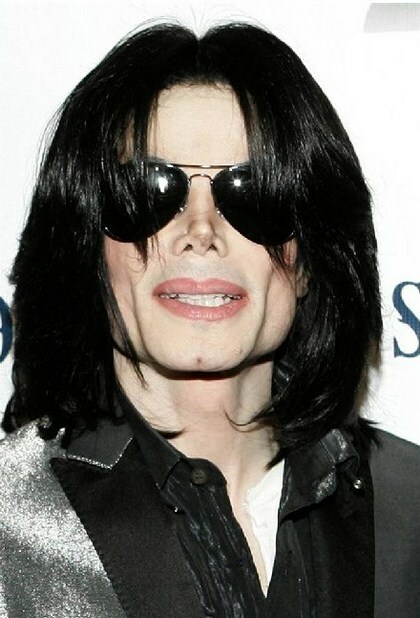 2007 - Michael Jackson poses in Los Angeles on November 8, 2007. 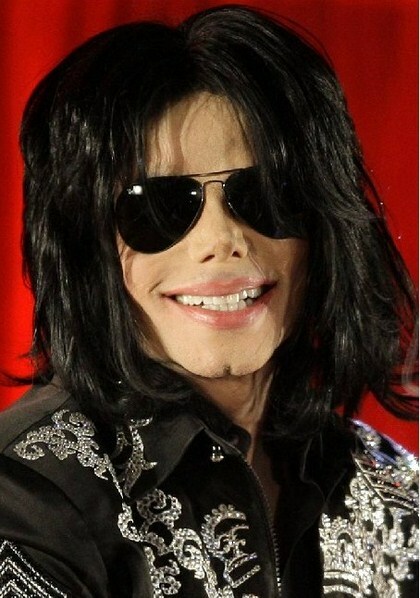 2009 - Michael Jackson at a press conference in London on March 5, 2009.